AUSTRALIA exported 30,668 tonnes of sorghum in August, down 74 per cent on the July total of 119,487t, and feed barley shipments also took a tumble to 89,838t, down 33pc from 134,728t shipped in July, according to the latest export data from the Australian Bureau of Statistics (ABS). 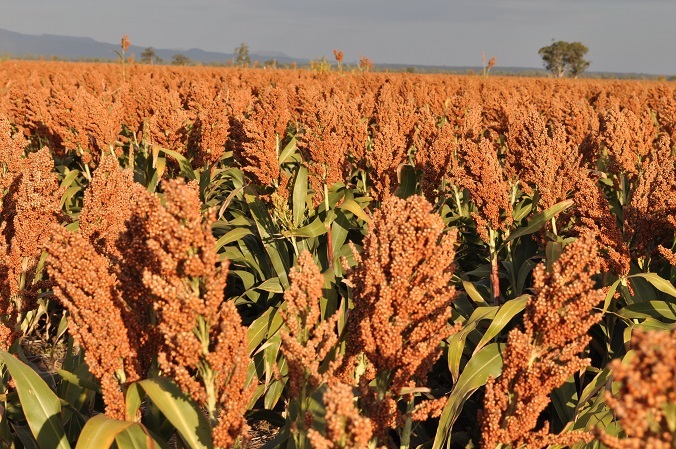 This reflects dwindling supplies and strong demand from Australia’s drought-stricken eastern states, which has seen users of sorghum and feed barley in Queensland and NSW bid up strongly to keep the grain away from export. Malting barley shipments bucked the downtrend, rising 29pc over August to 151,982t from 118,151t in July. Table 1: ABS export data for Australian malting barley exports for June, July and August, 2018. Table 2: ABS export data for Australian feed barley exports for June, July and August, 2018. Table 3: ABS export data for Australia sorghum exports for June, July and August, 2018.